The Governor of the Central Bank of Nigeria (CBN), Mr. Godwin Emefiele has made it clear that the incursions and poaching of Financial Technology (fintech) firms in the banking industry is real and must be faced with innovative ideas by bankers to remain in business going forward. Speaking at the investiture of Uche Messiah Olowu as the 20th President and Chairman of Council of Chartered Institute of Bankers of Nigeria (CIBN), in Lagos, he charged banks and other financial institutions to be proactive about the emerging threats posed by financial technology (fintech) to avoid crisis in the sector. One of the ways to beat the impending crisis, according to him, is for the CIBN to be at the forefront of sensitisation in the banking industry to find lasting solutions. 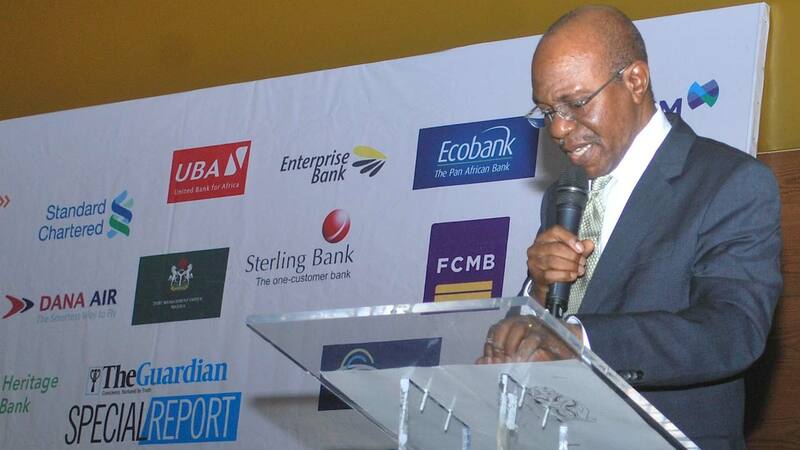 However, the immediate-past President of the institute, Prof. Segun Ajibola, was on ground to give ideas on simple ways to beat the Fintech challenge to banks, saying “banks and other corporate institutions must leverage on Enterprise Risk Management (ERM), an integrated approach to managing risks”. “It is important to note that the modality for managing those new risks has to be defined and deployed in banks, and when banks fail to carry on the approach, the risk would crystallise, thereby causing a negative impact on the bank, which may lead to financial crisis. Continuing, he joined CBN Governor to agree that “The threat is real, just as the environment is growing globally. Banks should, from time to time, identify those risks, evolve ways of managing and mitigating these risks so that when the risk crystallise, the negative impact on such bank will not be too phenomenal”. Ajibola noted further that “This is what we cannot as a country avoid today and that is why we are pleading and preaching EMR, which will help to identify the problem before they arise, enable you to police your system in a way that it will not become vulnerable to all forms of risks. “Banks and corporate institutions should buy into them, invest and deploy them so that the negative impact of this risk on the banks, corporate institutions and Nigerian economy will not be devastating.